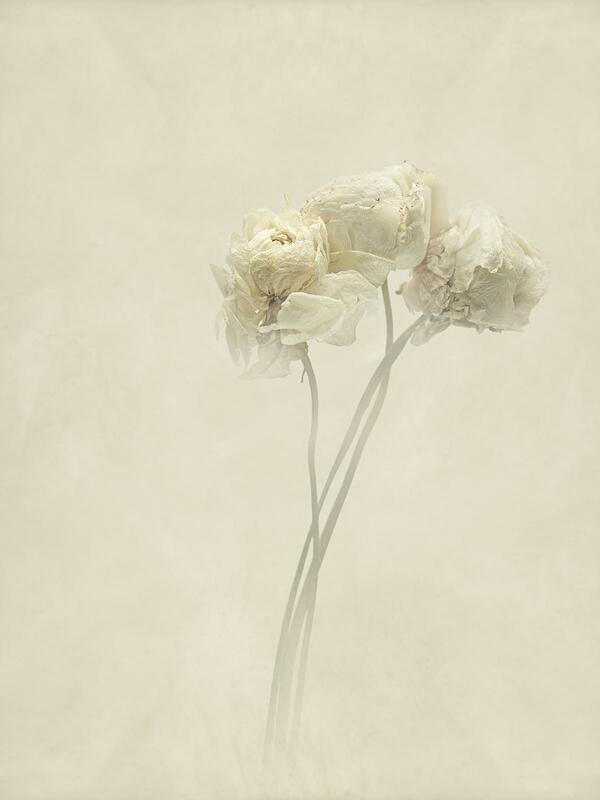 The artwork is part of a series titled "Ukiyo", which in Japanese means "floating world", through which photographer Ugo Ricciardi intended to create a series of snapshots of flowers portrayed in the absence of time. Wrapped in an evanescent atmosphere, the flowers are saved from their natural fading and decay and made eternal in a delicate photo limbo. The artwork is printed on Hahnemuehle Fine Art Baryta Paper. Limited edition of 10. Each work comes with its certificate of authenticity.